Some kids have a tough time recognizing that tha parabola created when graphing the height vs. time of a falling object isn't actually the path the ball takes. This seemed to help clear it up with some students today. 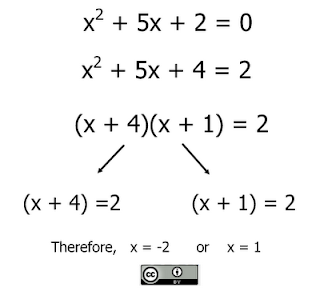 Many of my students have really had a tough time with solving equations with absolute value on both sides. If the test happens to be multiple choice, then they just work backwards by plugging the answer choices into the original equations. 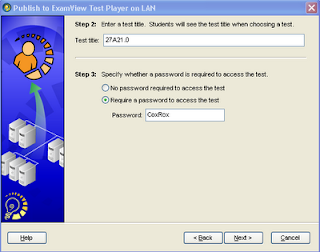 I found a way to combat that and still be able to administer the test via our network. 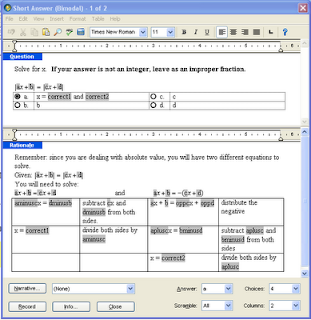 Short answers are allowed and the Test Player has a space for students to explain their process and submit a numeric answer. 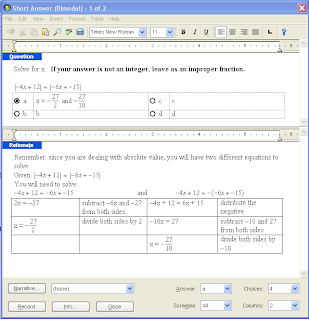 All I have to do is manually enter the number of points a student earned on each problem. Once students have completed an exam, they receive a feedback sheet explaining what they missed and why. The rationale for each problem has been created for most of the problems in any test generator. However, since I've been creating many of the problems myself, I have to build the rationale into the problem using the algorithm definitions used in the problem itself. This becomes very convenient when it comes to online study guides as students and parents can go through the problems, see if they are correct and then, if a problem was missed, see why it was missed. Love may be too strong of a word. 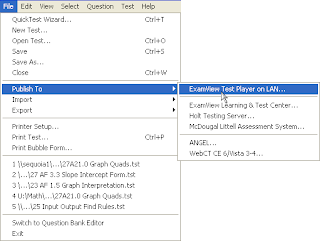 But now that the good folks in the IT department got me set up with ExamView player. 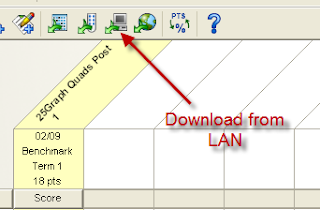 Now I can administer tests via our local network. It's really a pretty simple process. Scramble the questions. 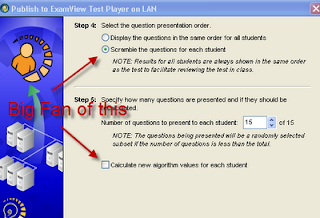 You can also set the algorithm values so each student actually gets a different test. Decide if you want them to be able to check their answers as they go as well as the type of feedback they will receive once they have finished the test. 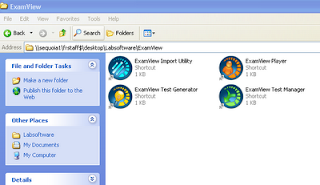 From there it is simply a matter of students going into a shared folder and opening up the ExamView player. They have to know where you have saved the test, but other than that, it's pretty smooth sailing. 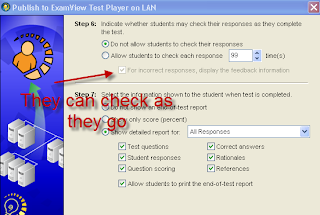 Once students have finished the test, simply ask for the results and thar ya go! So far, I am using only multiple choice tests. I have mixed feelings about this. However, now that I can write the questions myself and program the misconceptions into the distractors, I'm not mad at myself for doing it. I will start playing around with using numeric responses and see how it goes. All in all, I really like the idea of being able to provide different versions of the same test depending on who is taking it and when. It also makes for a super easy re-assessment tool. The one thing that isn't easily identified by examining either equation is the x-intercept(s). So we started solving quadratic equations. We got out of sync really quickly, though. So I threw out a tweet asking for what you all had in regards to solving quadratics and Sam shot me this. So I took Sam's hard work and re-mixed it to fit what my students need and came up with this (and the corresponding Notebook file). Most of Sam's problems were perfect so I just added a little to bridge the gap between what we had already done and where we were headed. This "Quadratic solving" boot camp lasted three days and culminated with the kids deriving the quadratic formula. Realistically, I would have about four or five students who could actually derive it. The rest can follow the steps, which is what they will be expected to do on our CST's.